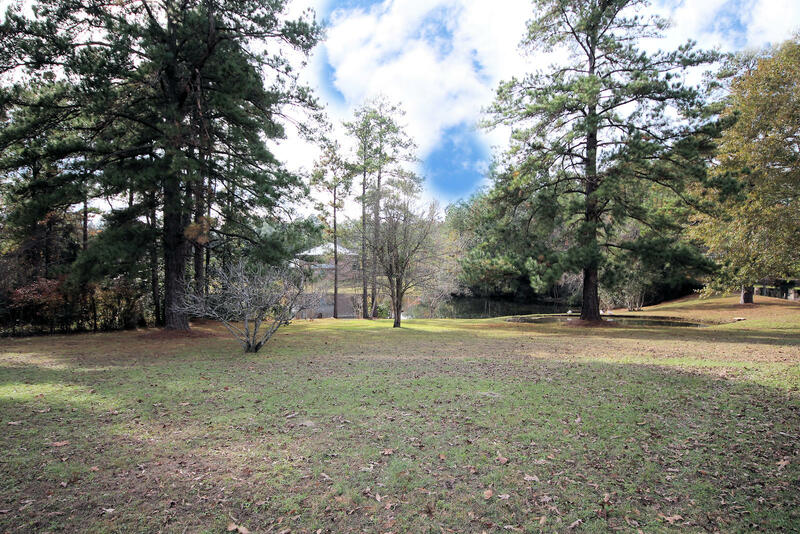 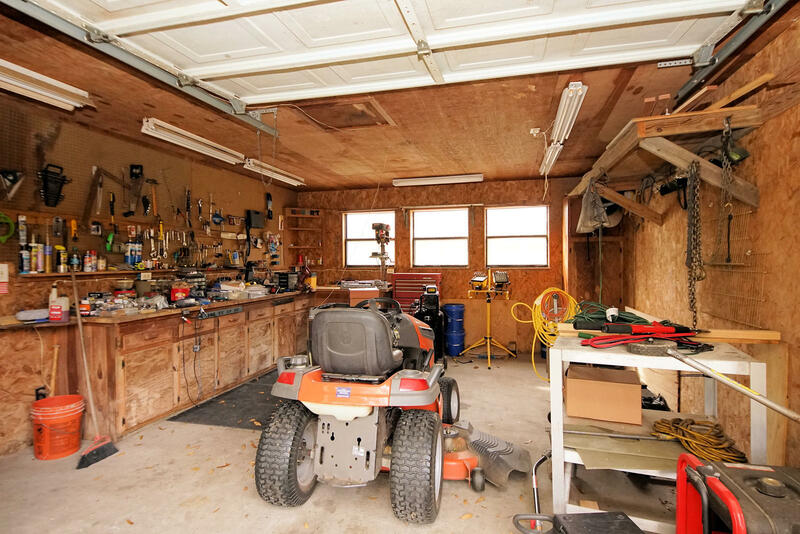 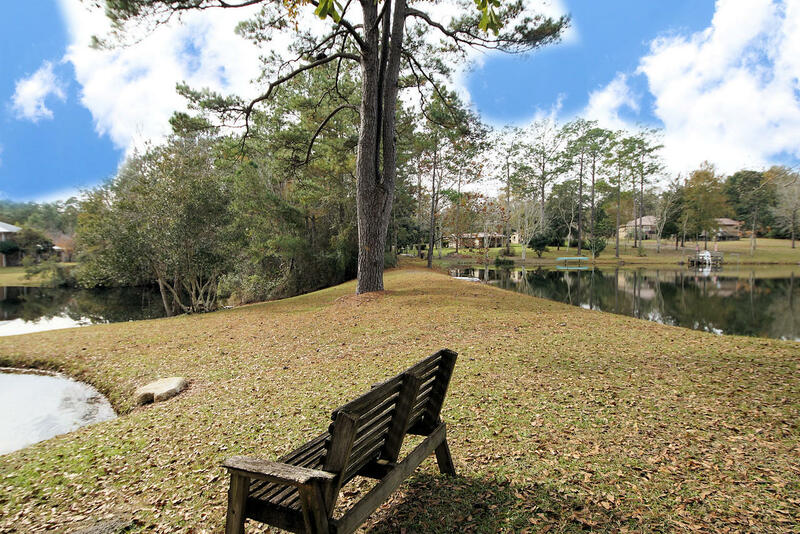 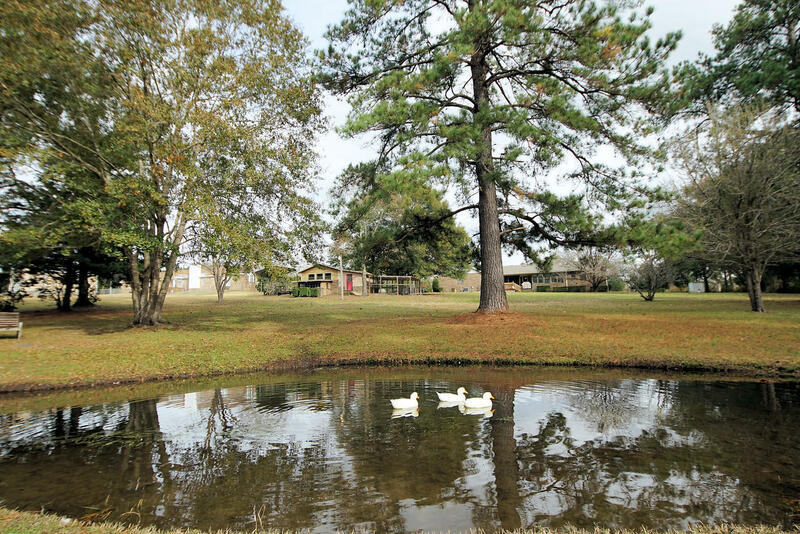 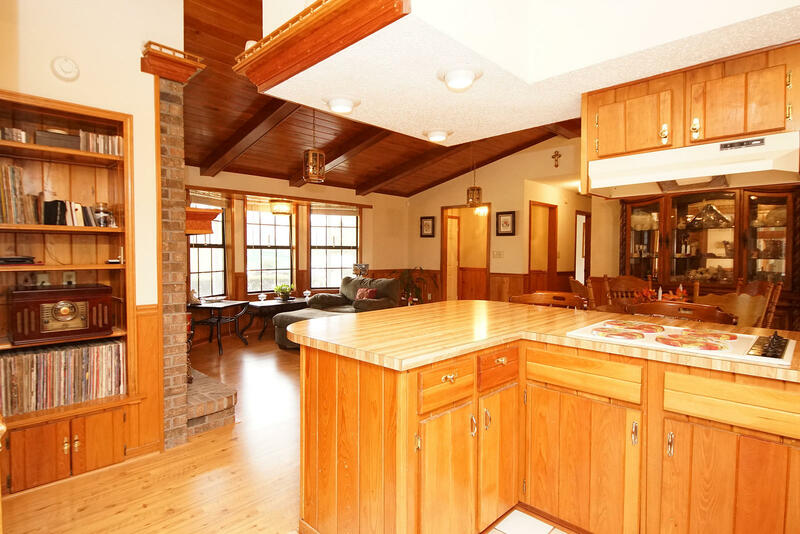 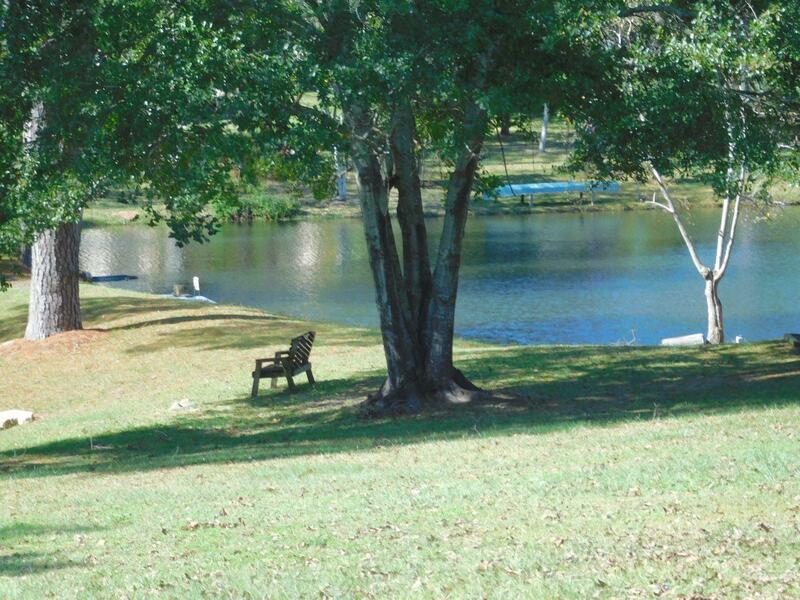 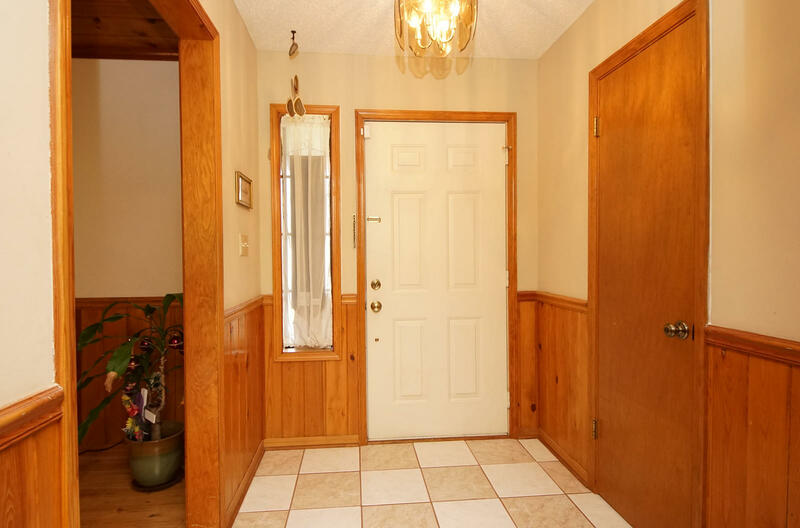 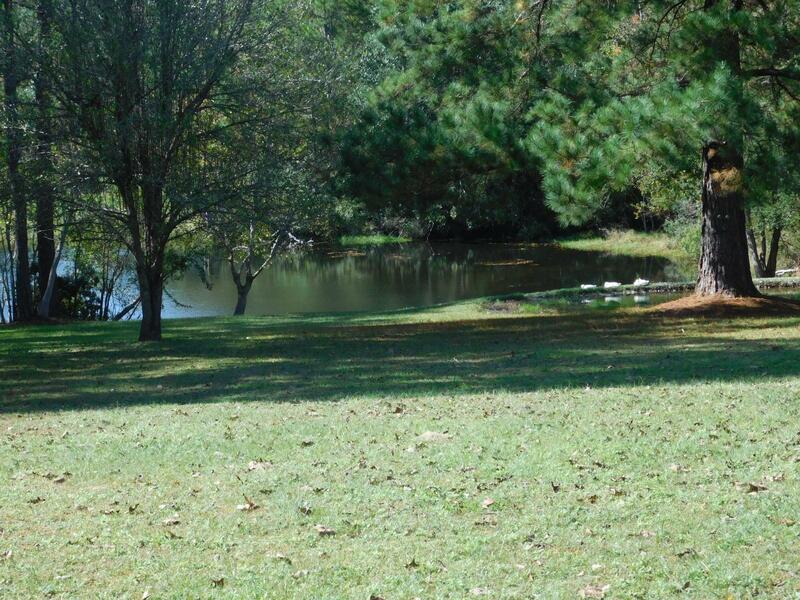 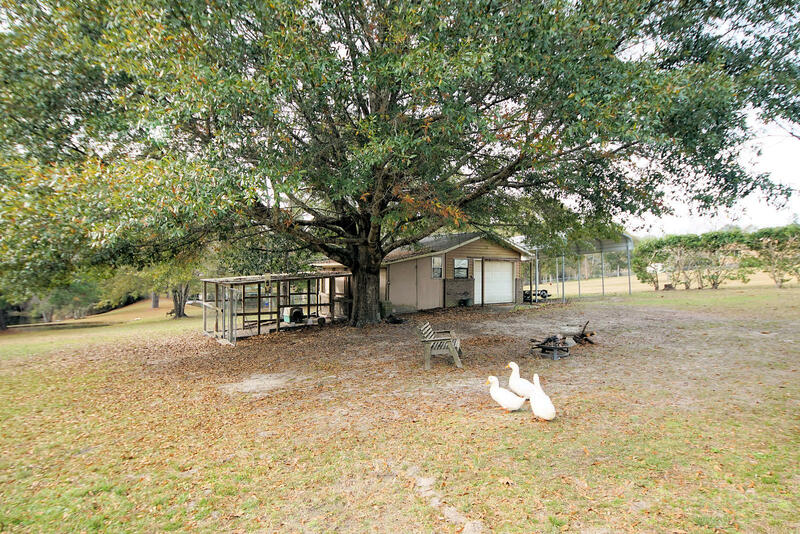 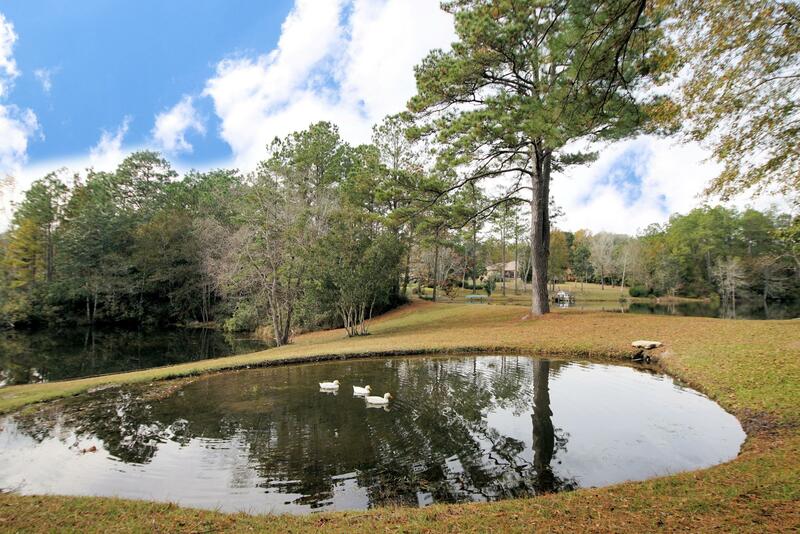 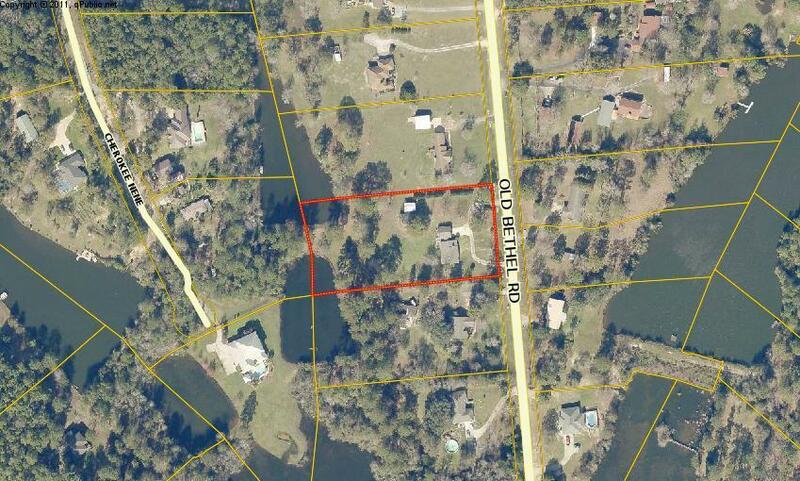 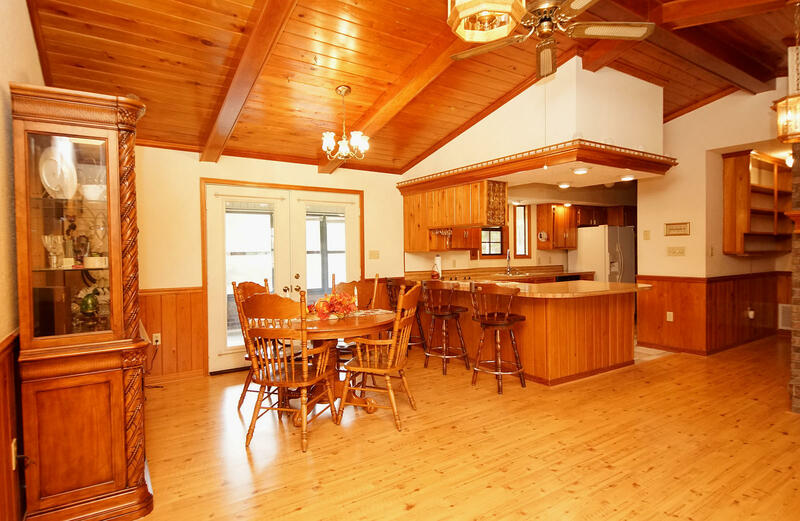 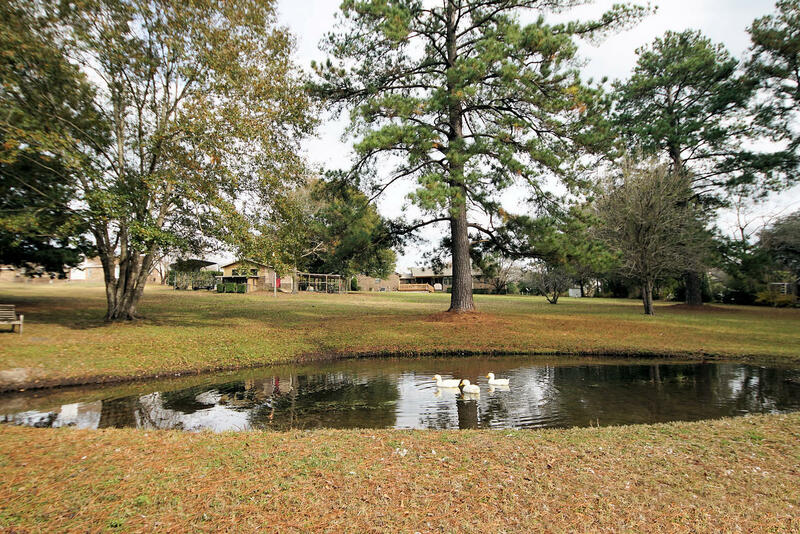 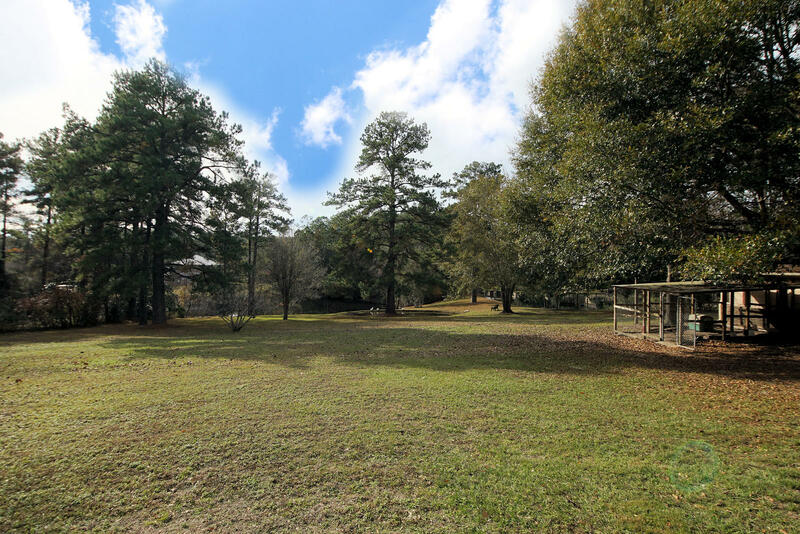 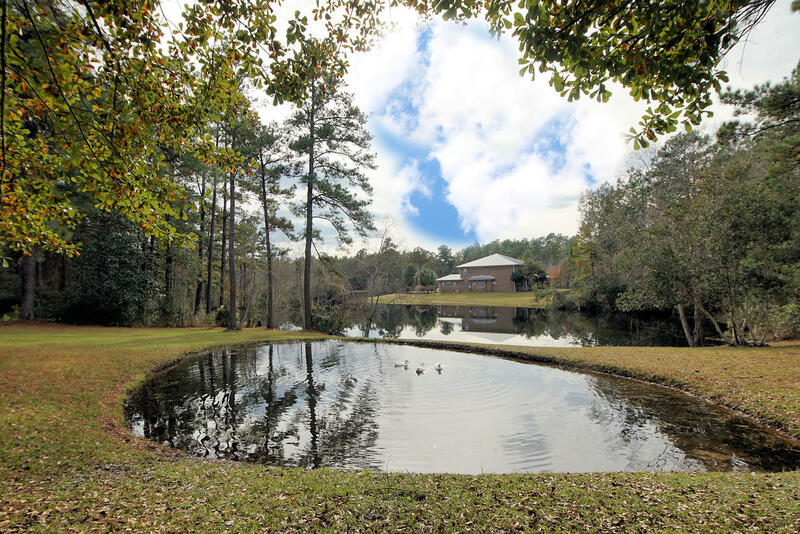 Beautiful waterfront home situated on approximately 2.31 acres with two lakes and one pond. 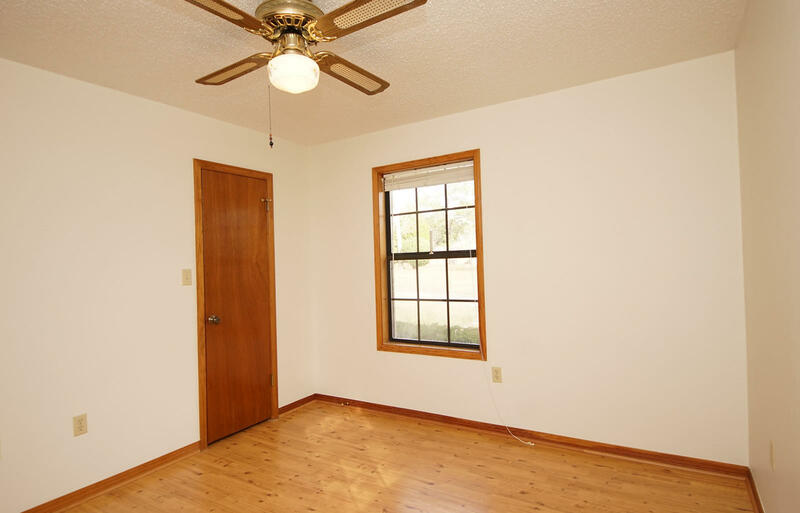 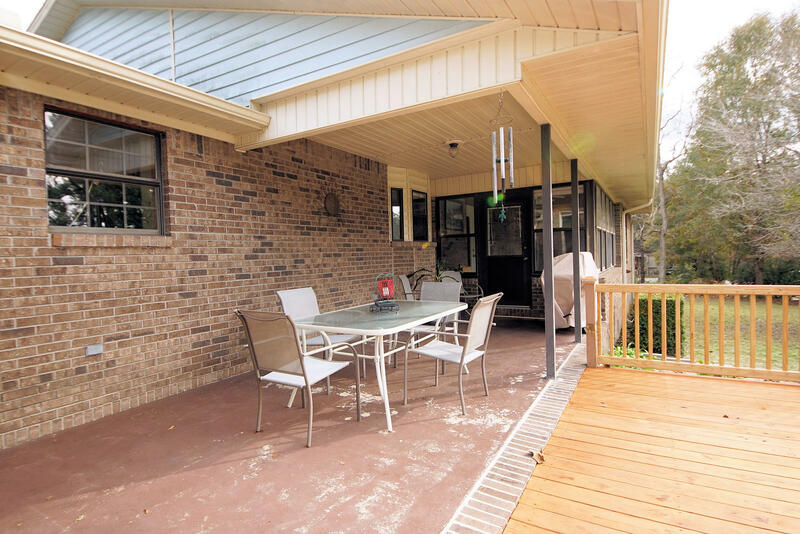 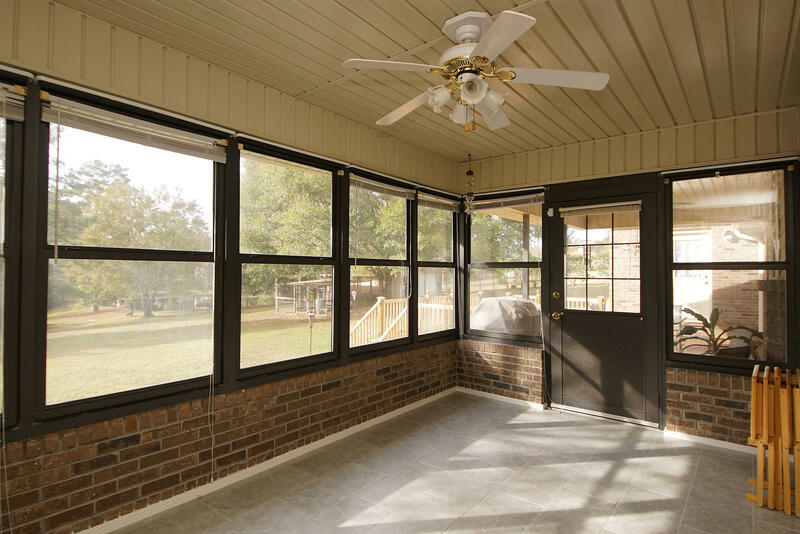 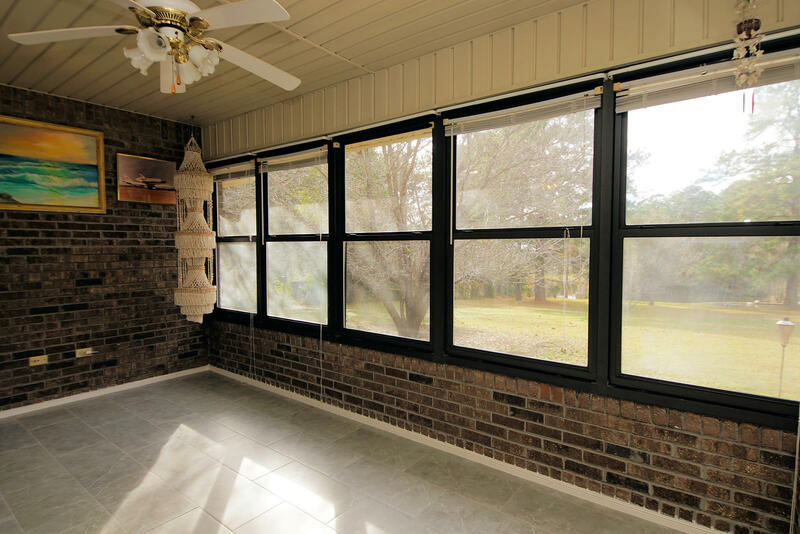 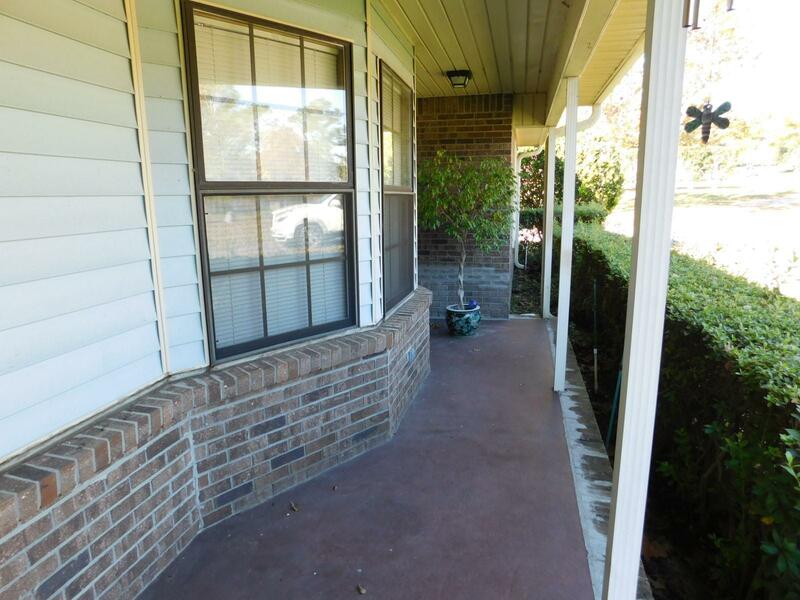 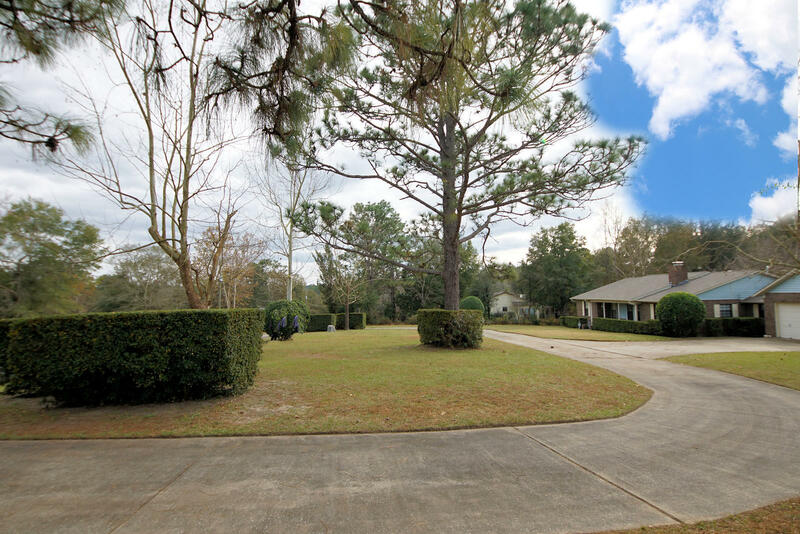 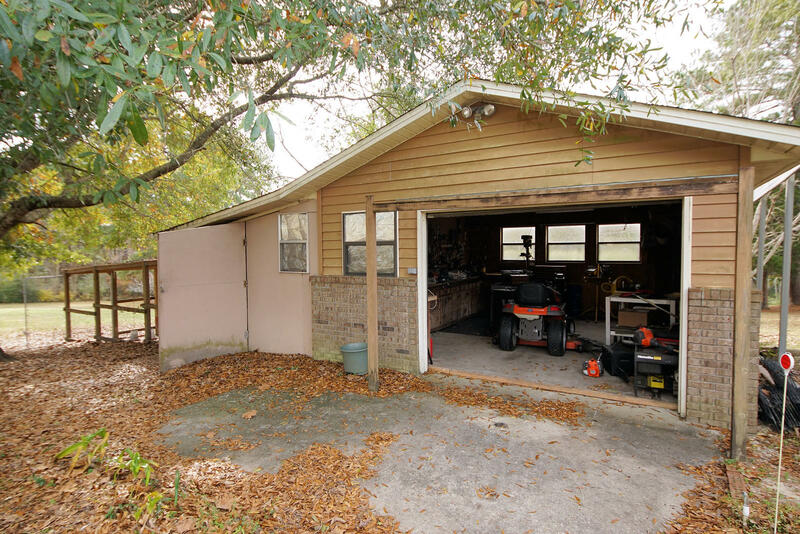 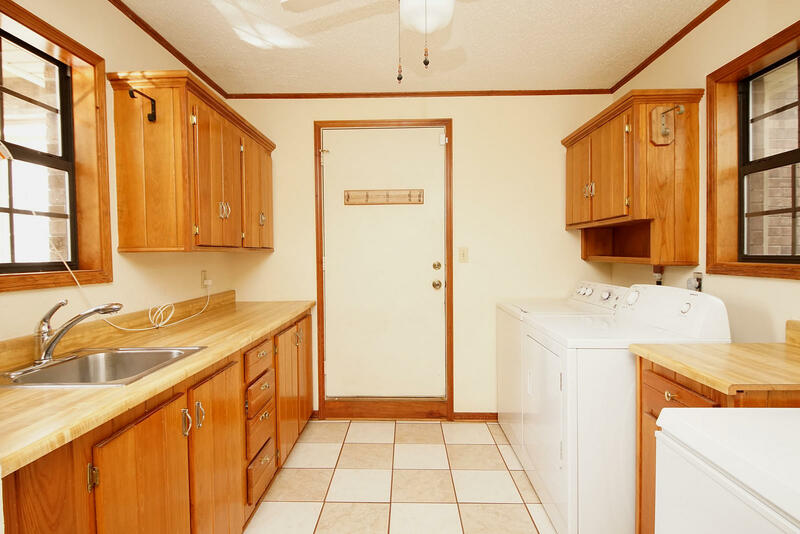 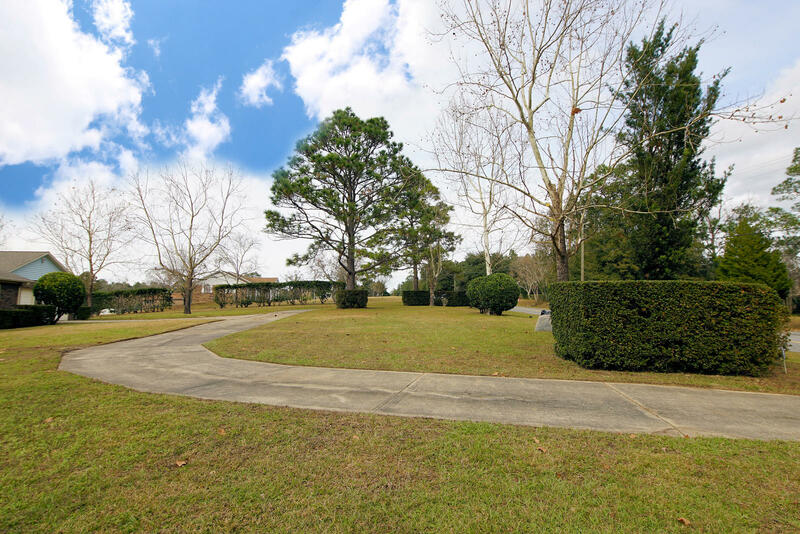 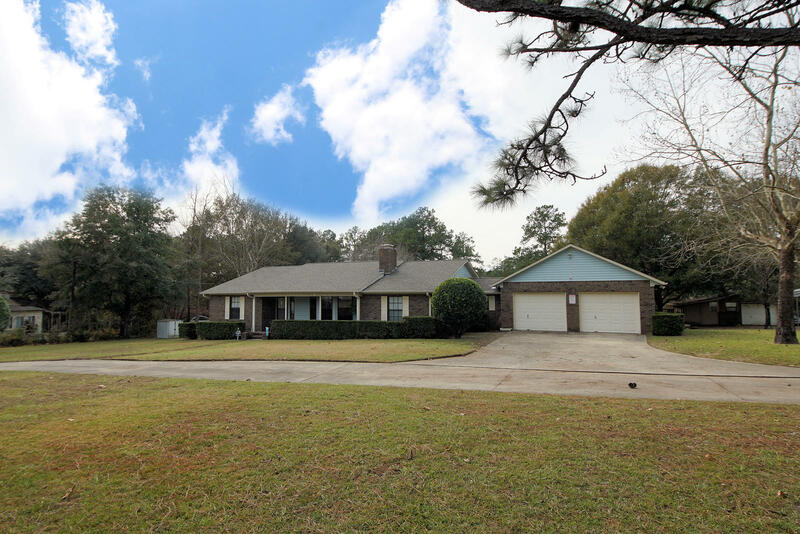 Location excellent with easy access to shopping, schools with easy commute to Eglin AFB, Duke Field, and 7th Special Forces Group as well. 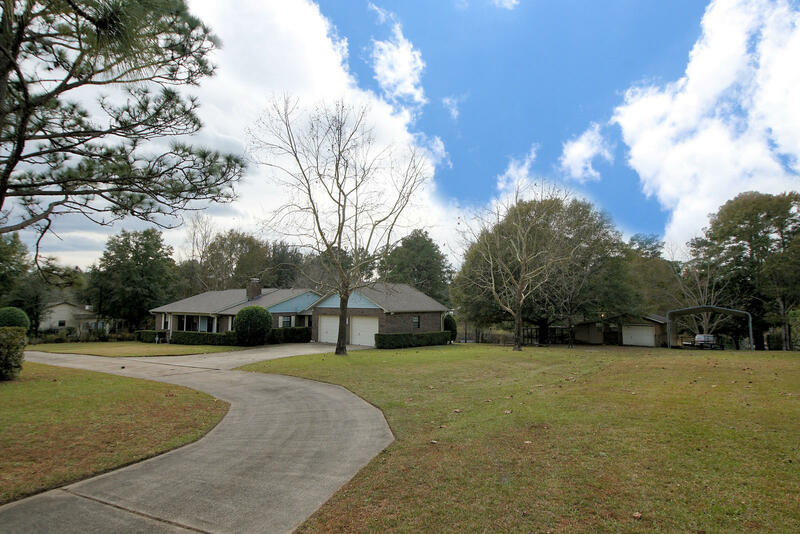 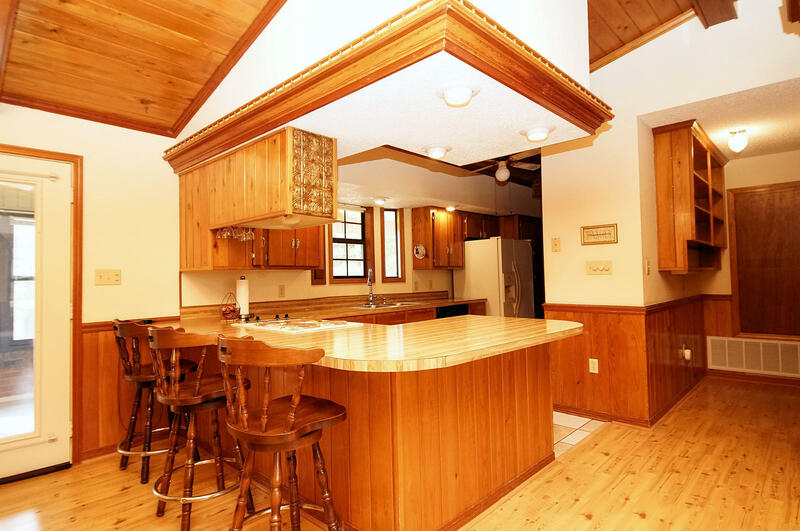 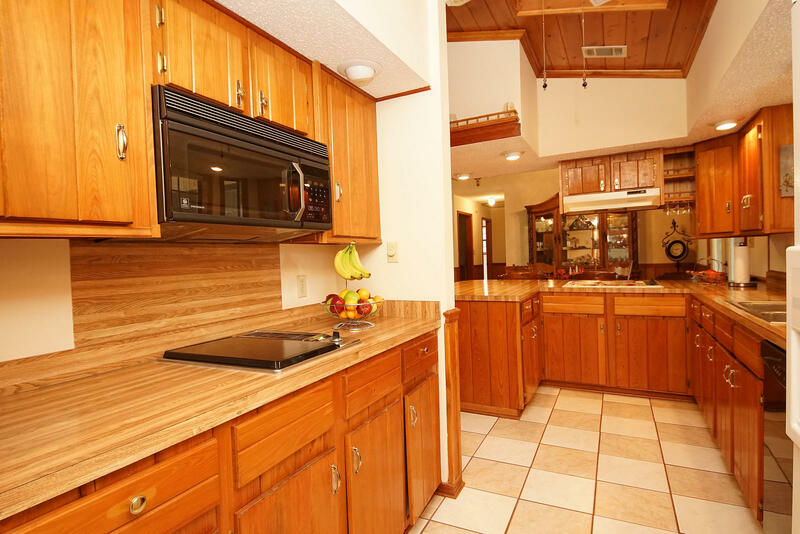 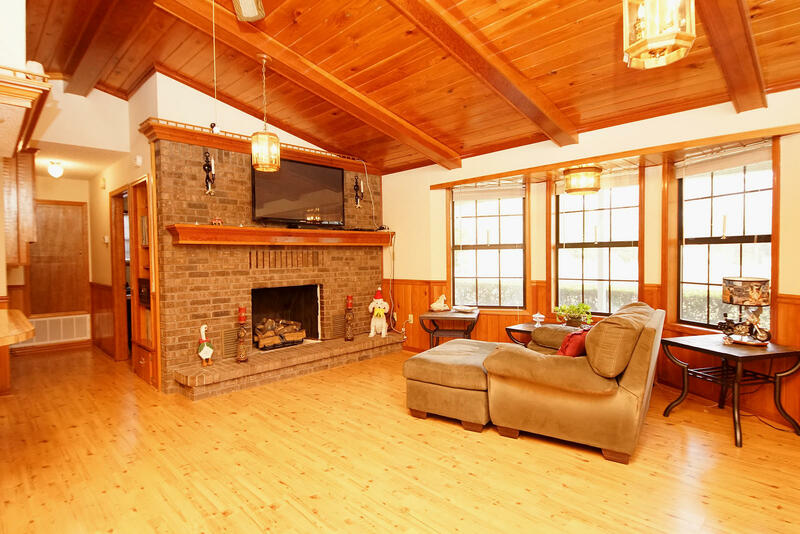 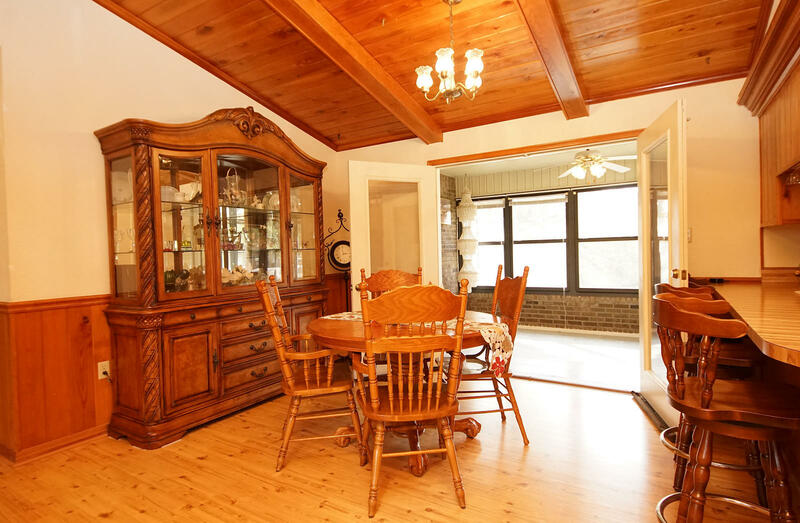 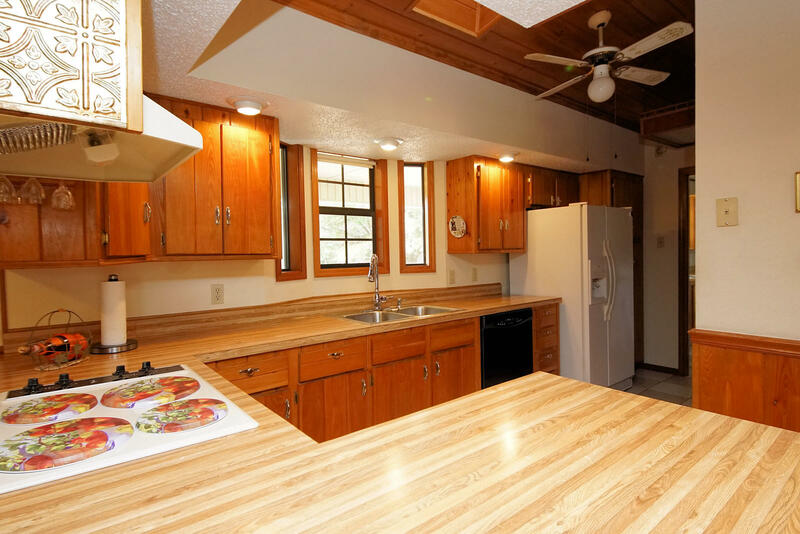 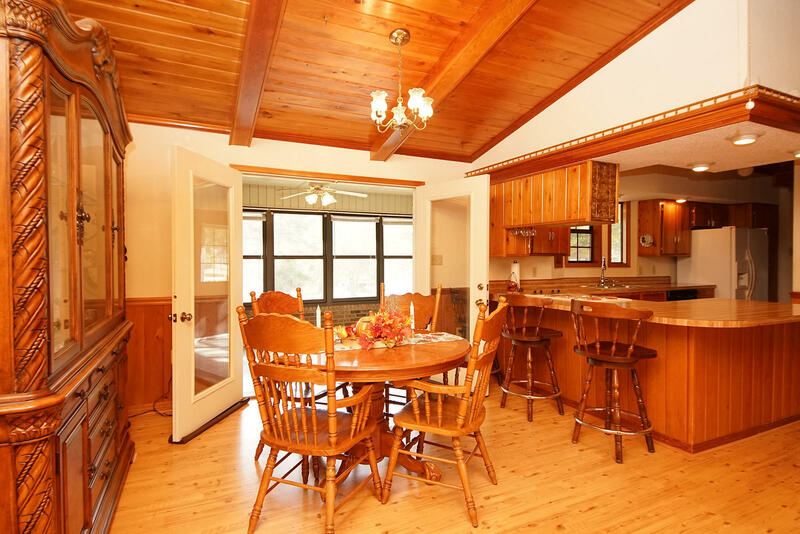 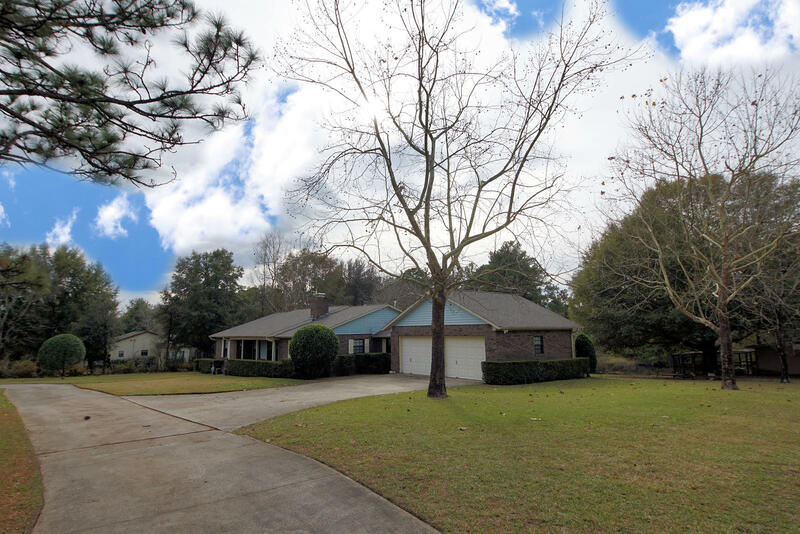 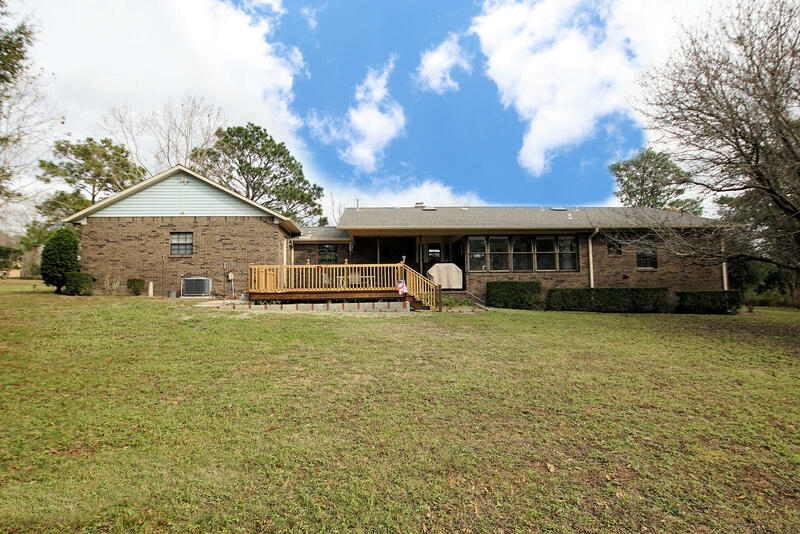 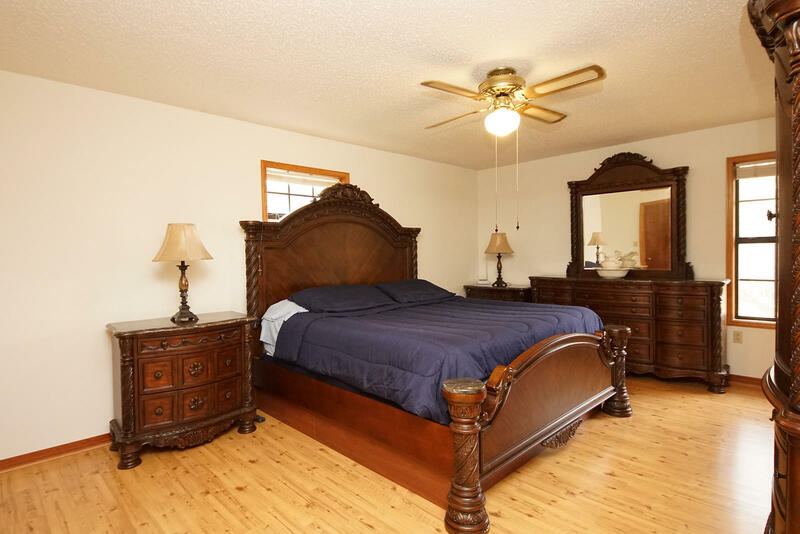 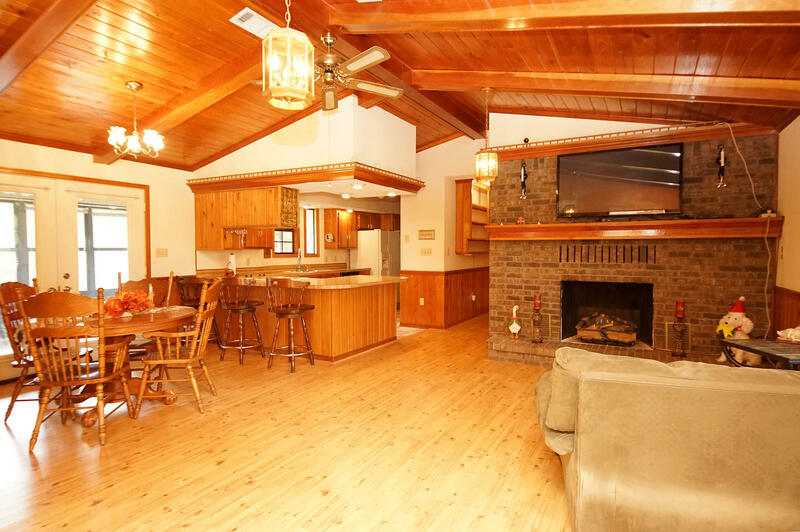 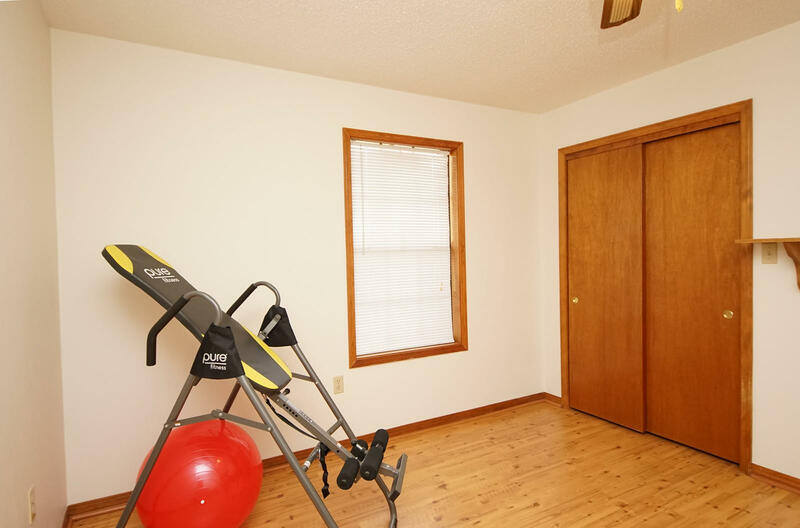 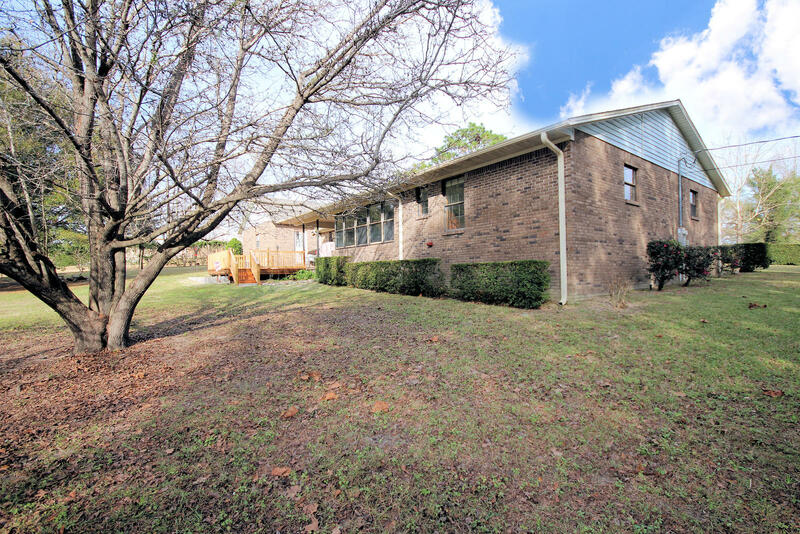 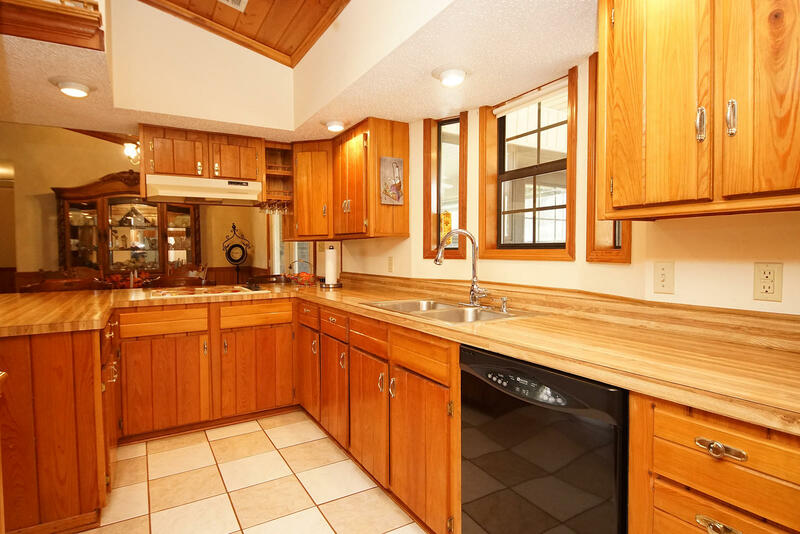 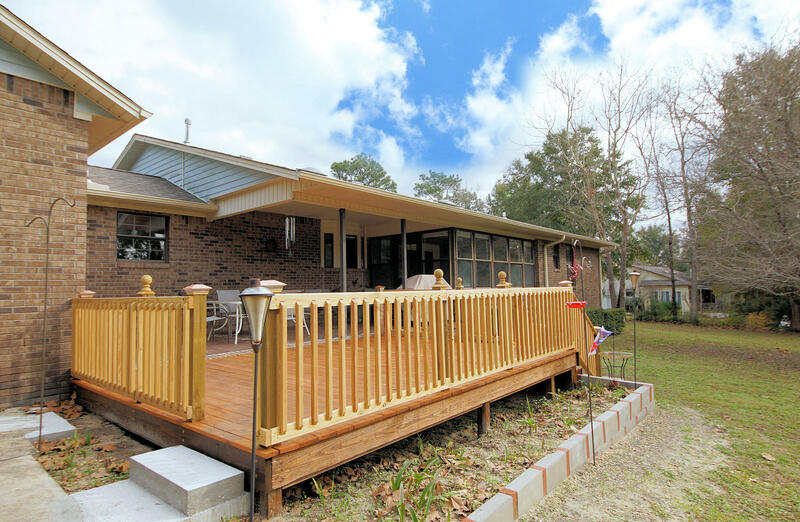 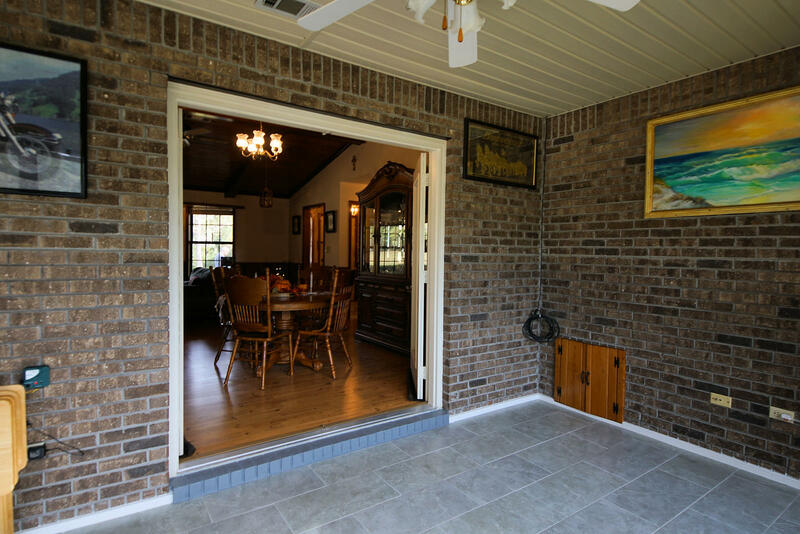 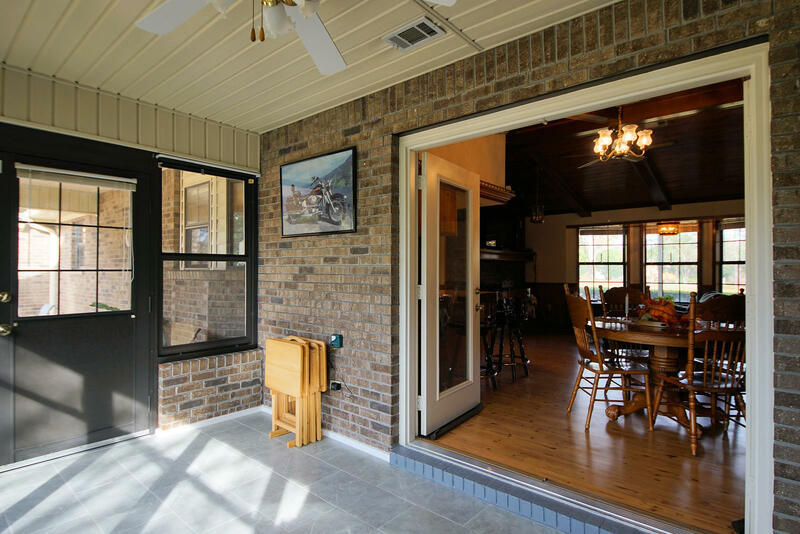 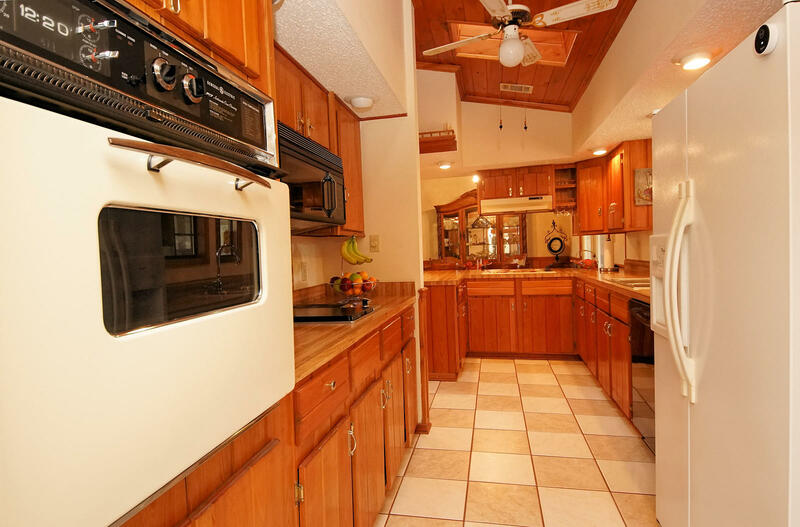 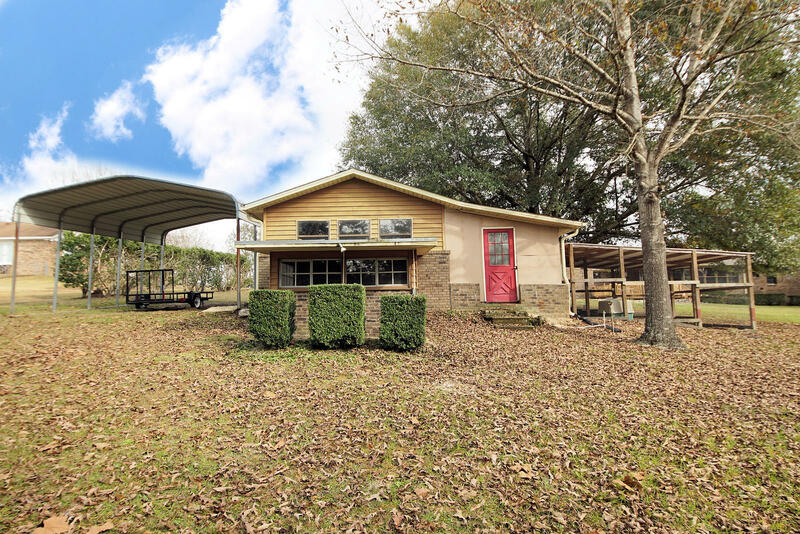 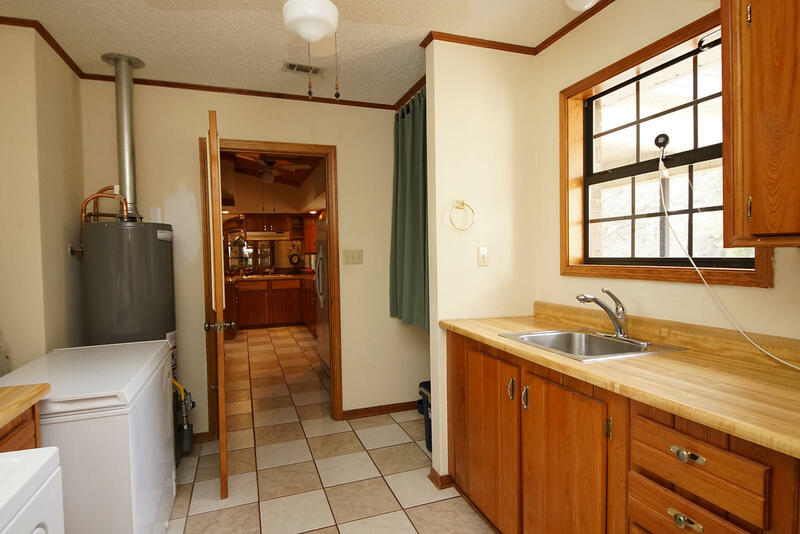 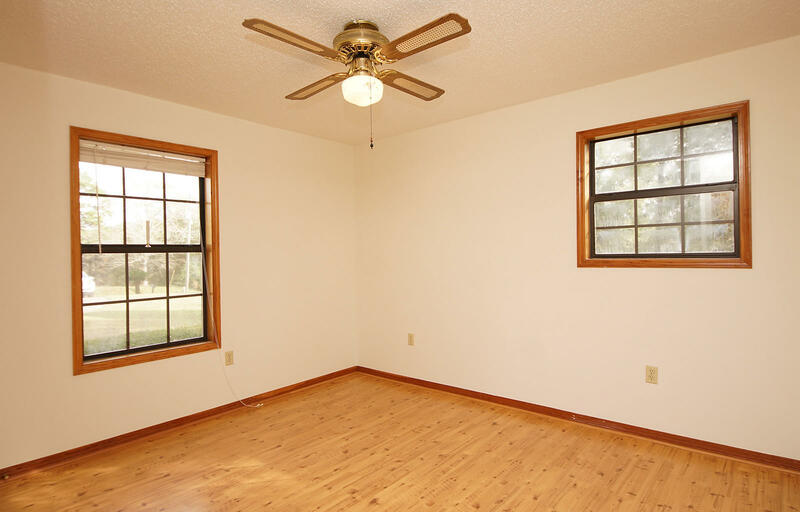 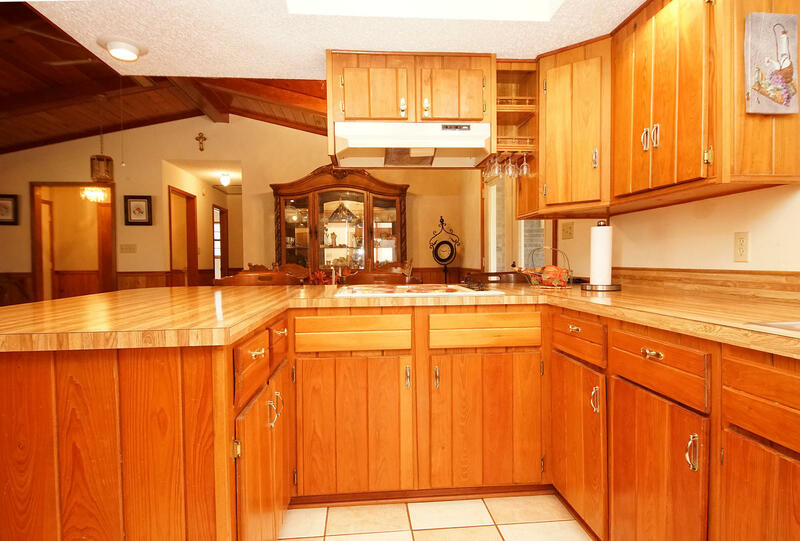 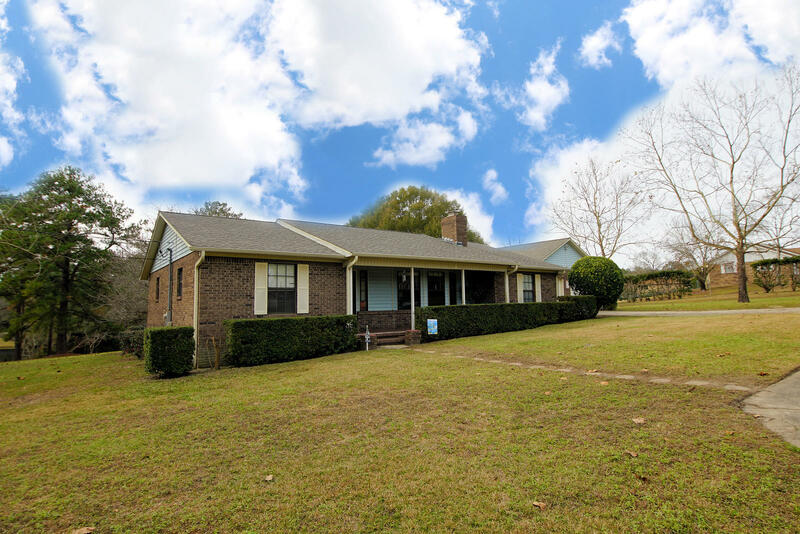 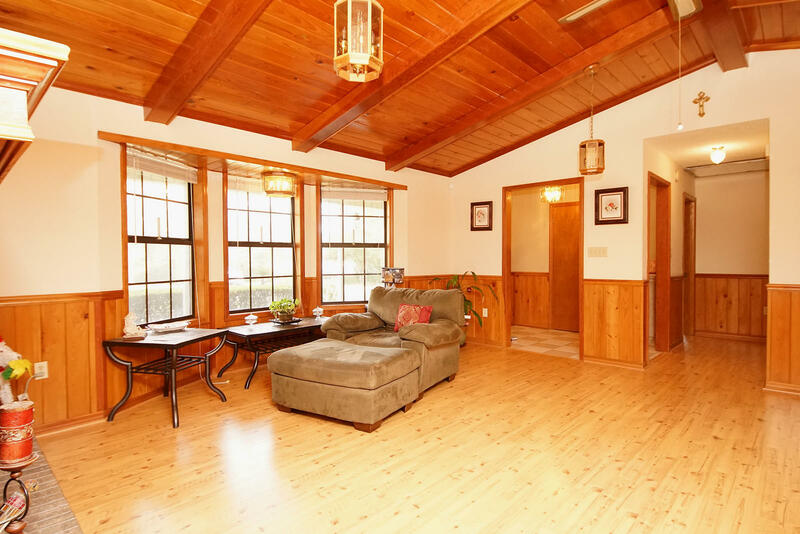 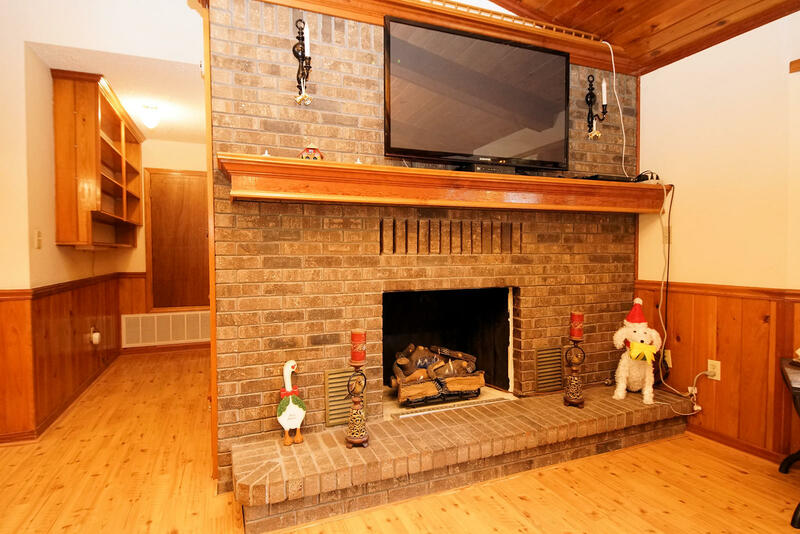 House features warm and cozy family room with beautiful wood ceiling, gas fireplace, galley kitchen with breakfast bar open to family room, very large laundry room, and Florida room with a view of large backyard and lakes. 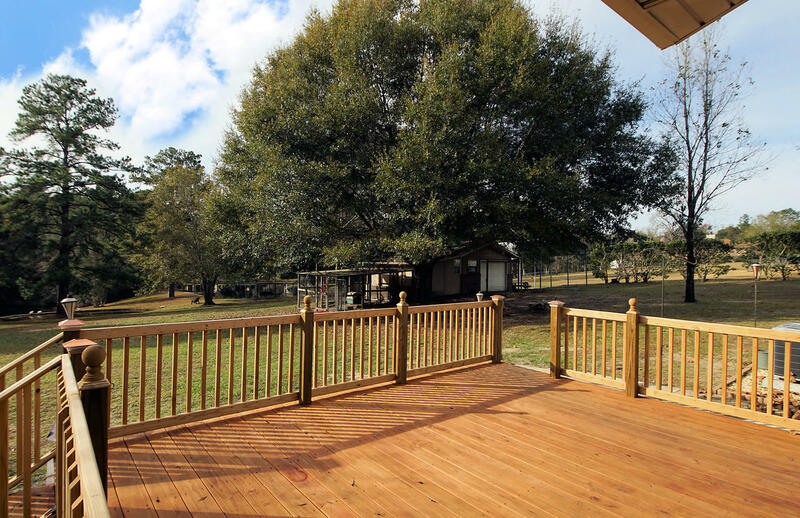 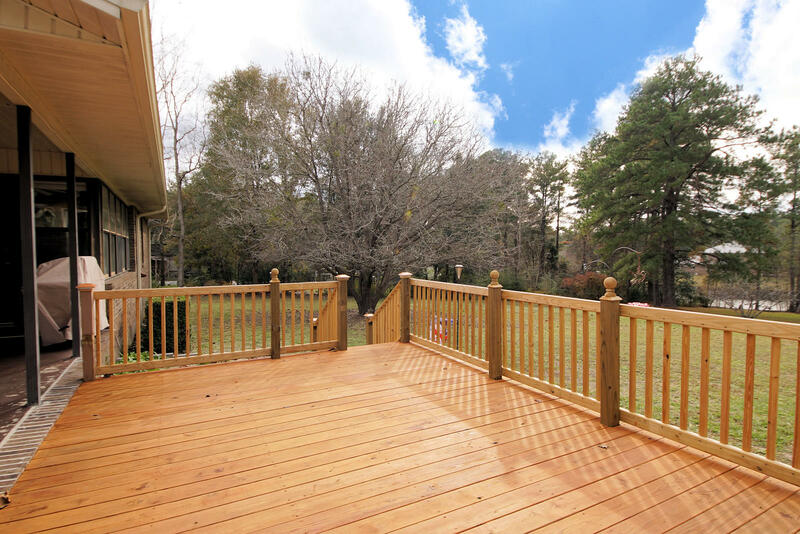 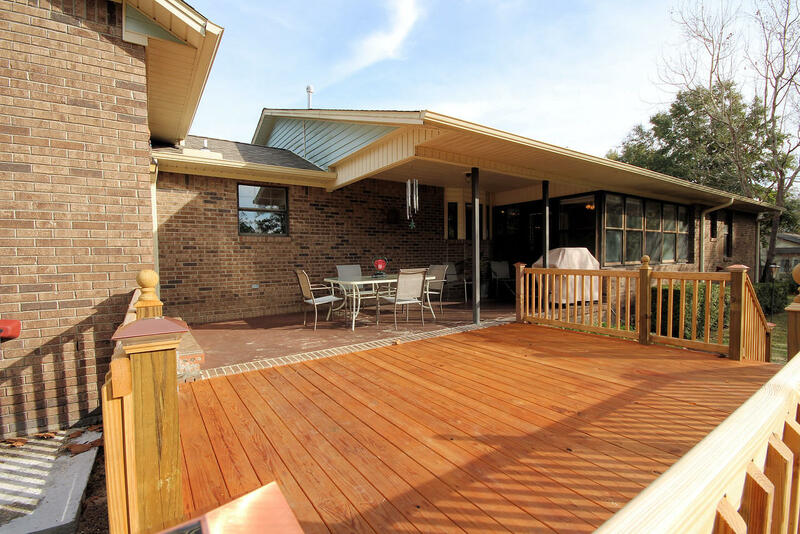 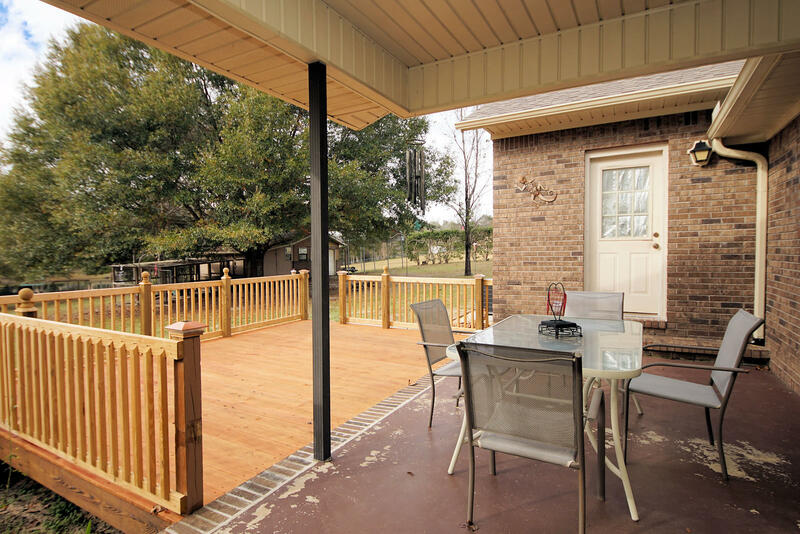 Newly built wood deck to enjoy the view of the wildlife and sunsets. 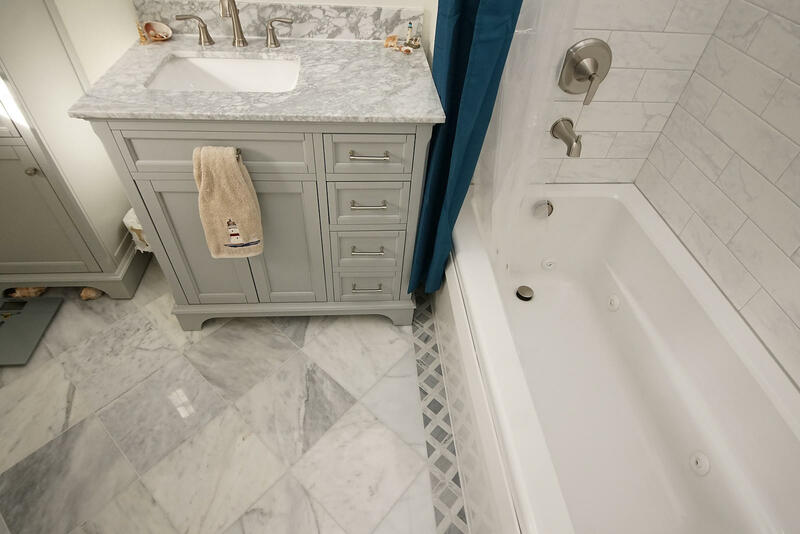 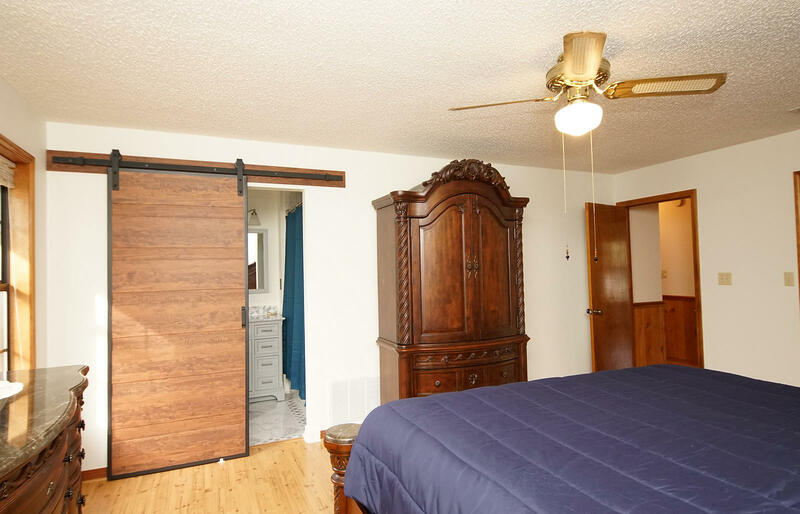 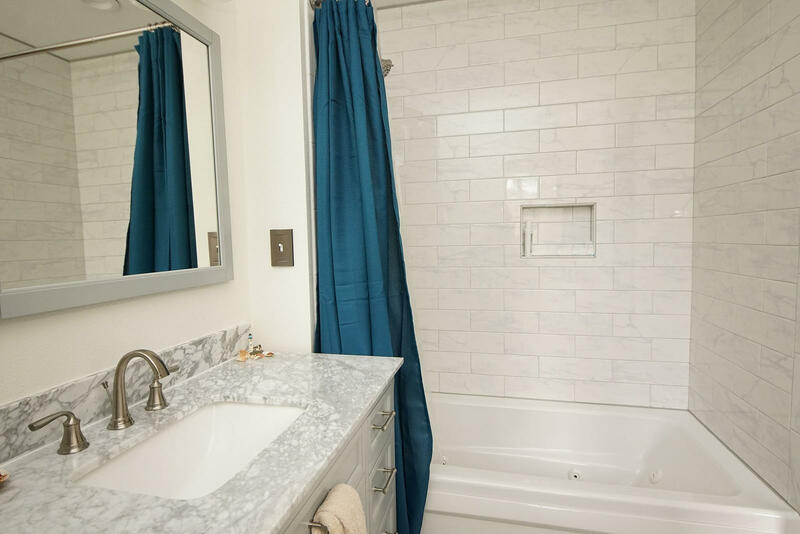 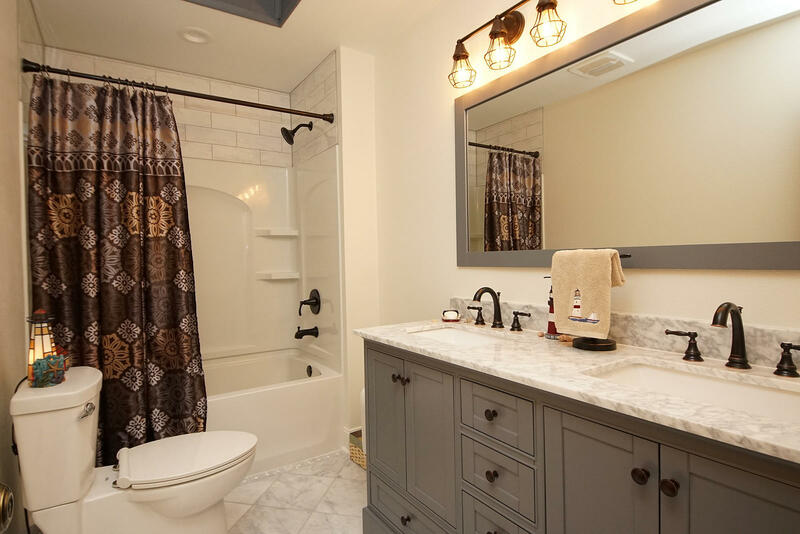 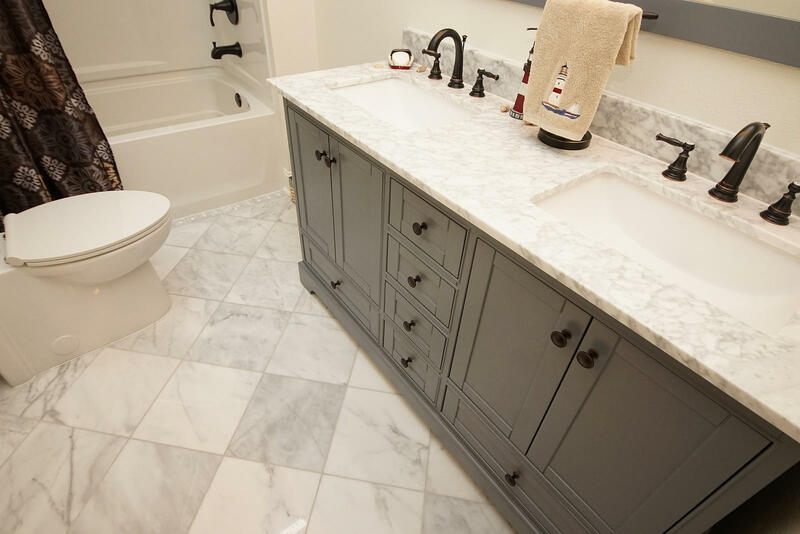 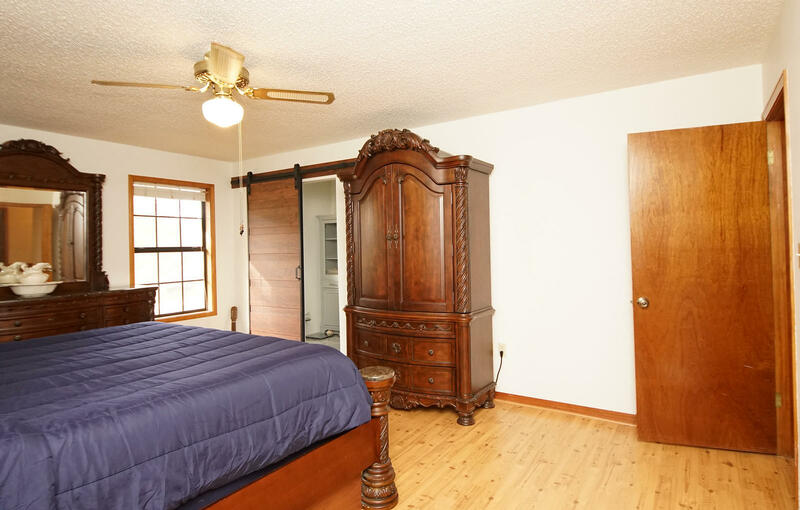 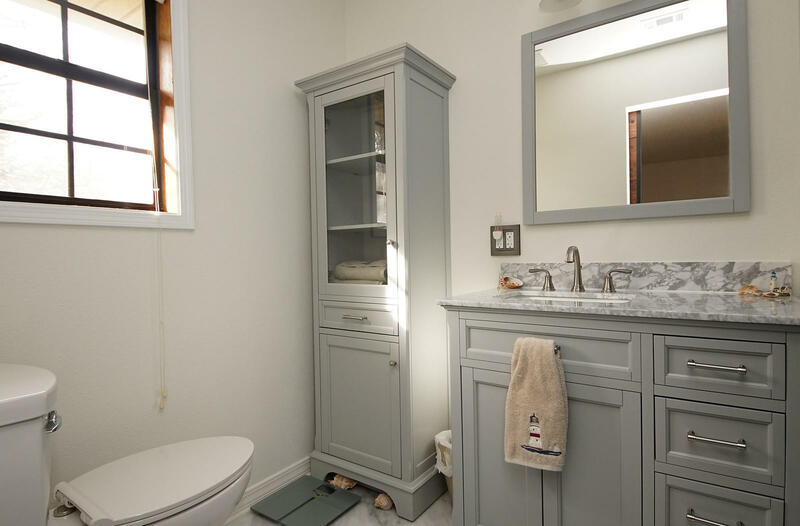 Other updates include upgraded master bath with jetted tub and double vanities, upgraded hall bath, new hot water heater, new A/C unit inside and out with a pure air HALO ionizer installed 2016. 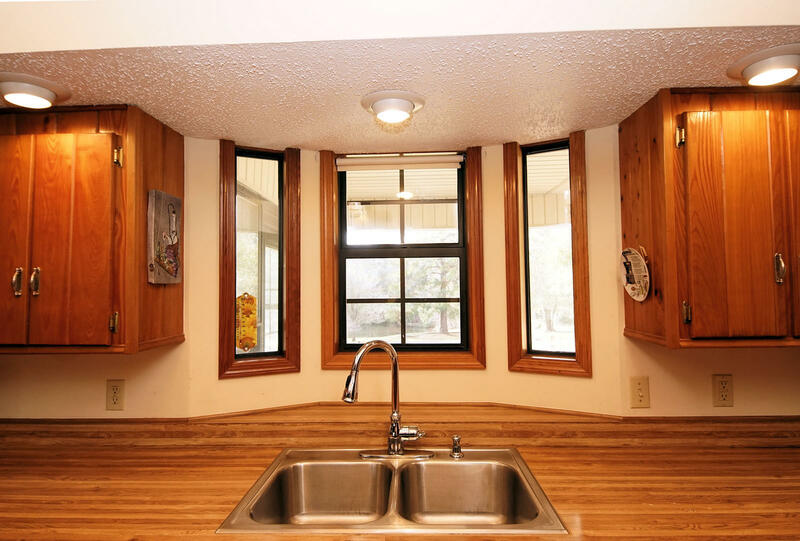 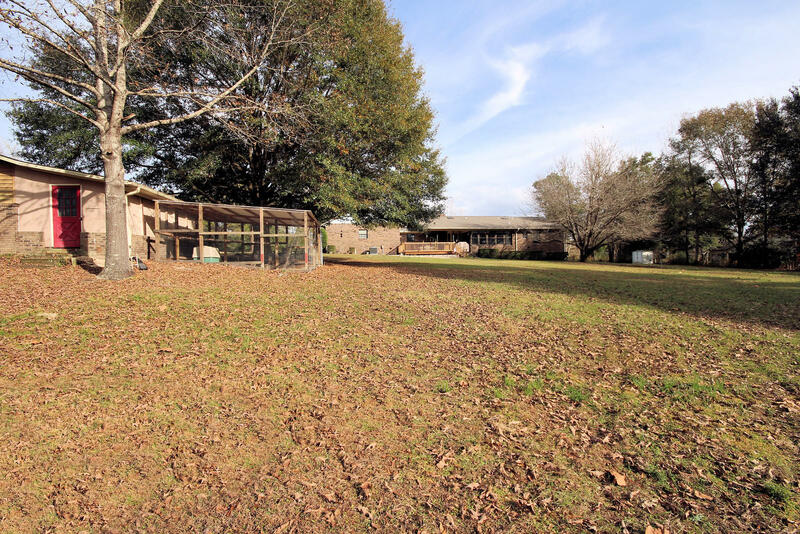 There is also a water filtration system and underground pet confinement.